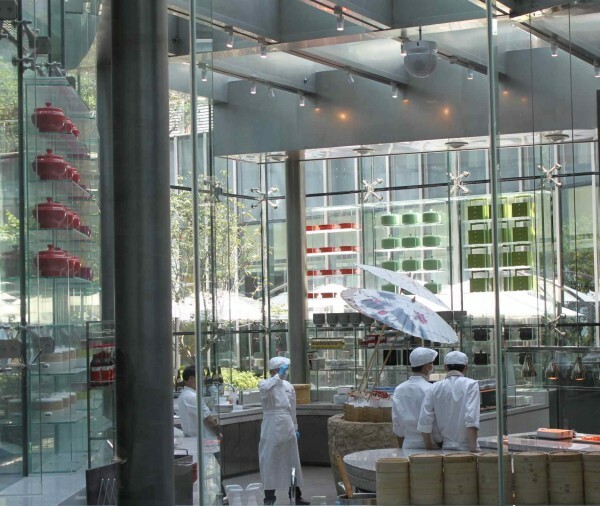 In Shanghai, I stayed at the newly opened Mandarin Oriental Pudong Shanghai, a temple of luxury. 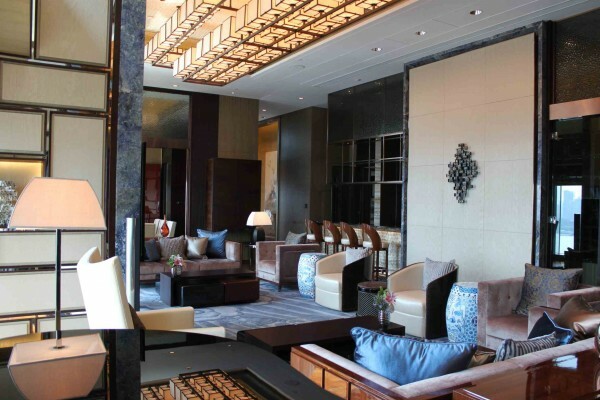 Located on the banks of the Huangpu River, the hotel offers amazing views of the famous Bund. 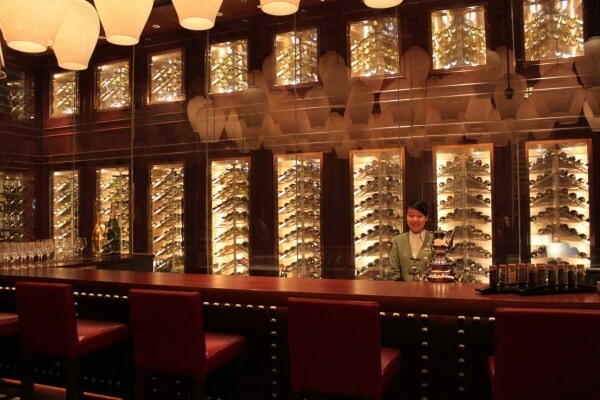 The moment you step through the door, you feel the peaceful environment and are taken by the impressive art collection. 4000 original artworks are on display throughout the public spaces and guestrooms. 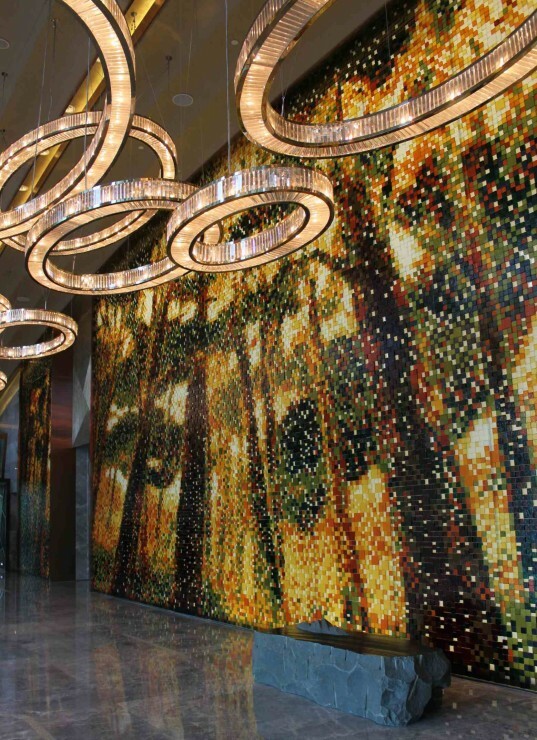 In the entry hall, a gigantic mosaic by leading Chinese artist Miao Tong welcomes the distinguished guests. On my arrival, I was warmly welcomed by the lovely team. 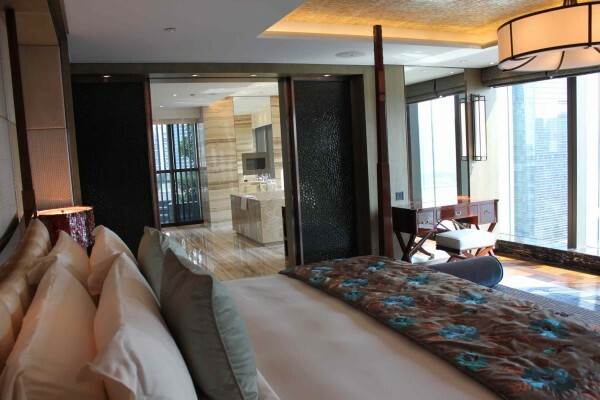 I stayed in one of the amazing 44 suites that combine Oriental style with contemporary furniture perfectly. 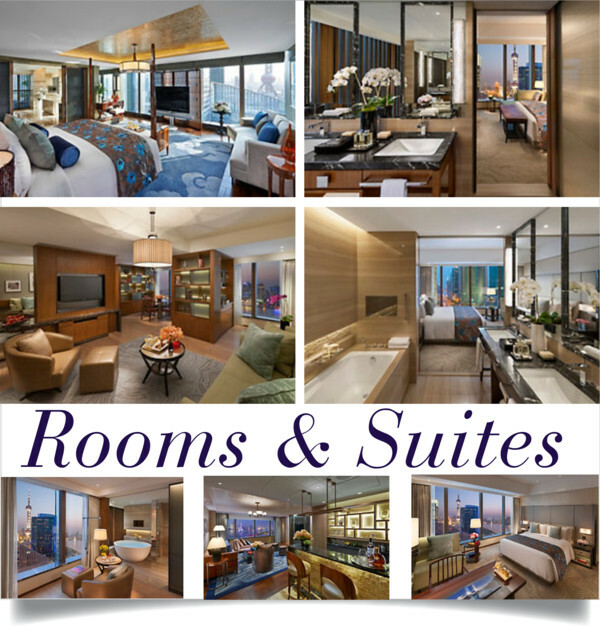 The gorgeous interior design can also be found in the other 318 guestrooms. 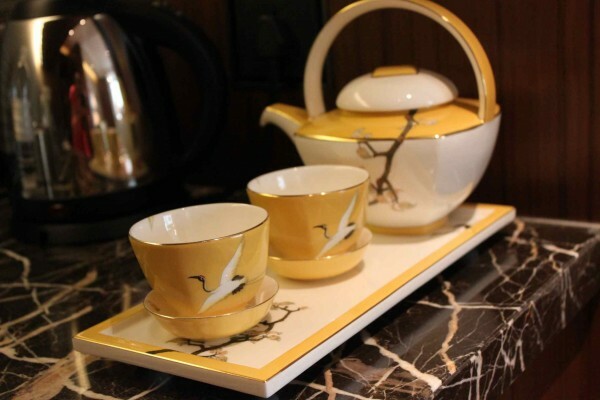 All accommodations feature a large executive desk, an espresso machine, a traditional teapot with Jing teas and a minibar. My spacious marble bathroom was to die for. Laying in the circular bathtub, I watched TV while gazing out across the city’s iconic skyline. 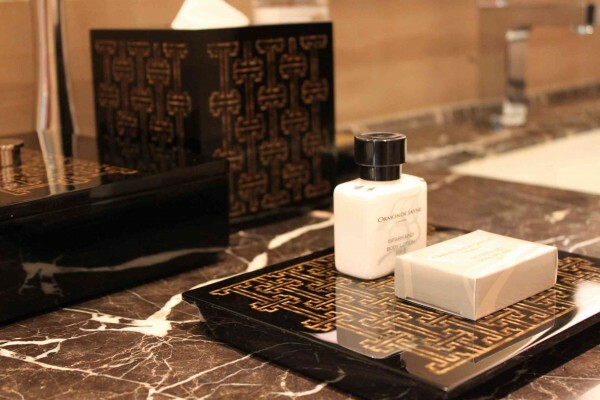 The amenities are by sought-after London based perfumer Ormonde Jayne that I adore. 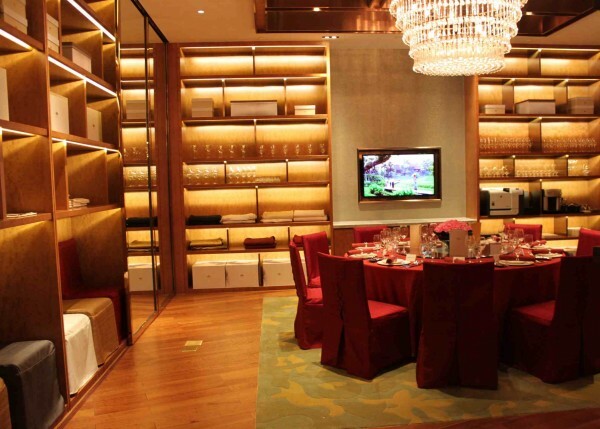 I was also invited to view Shanghai’s largest and most expensive Presidential Suite. 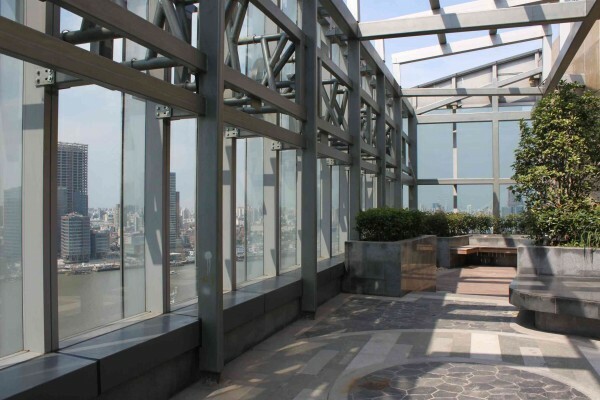 Spanning 788 square metres, it features two private sky gardens, separate areas for dining, entertaining, meeting and resting. 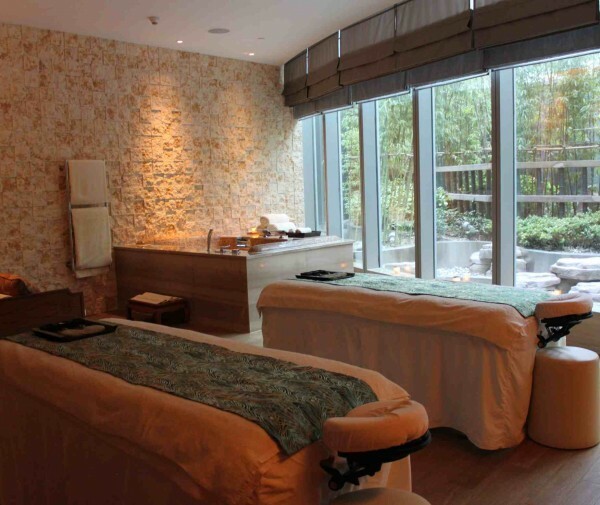 In addition, the large bathroom includes a two-metre Jacuzzi and steam room, plus a private gym and spa treatment room. 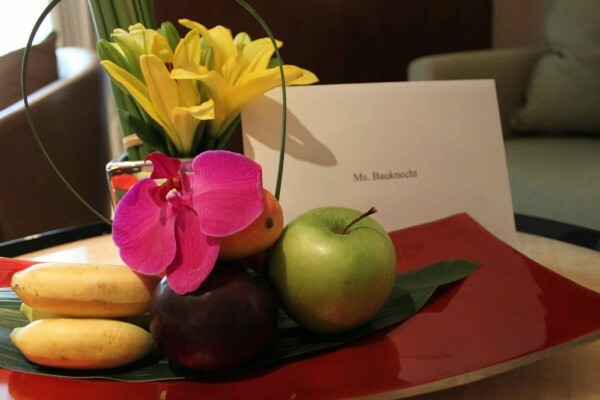 Famous Chinese actor Jackie Chan was one of the first guests staying in this suite. 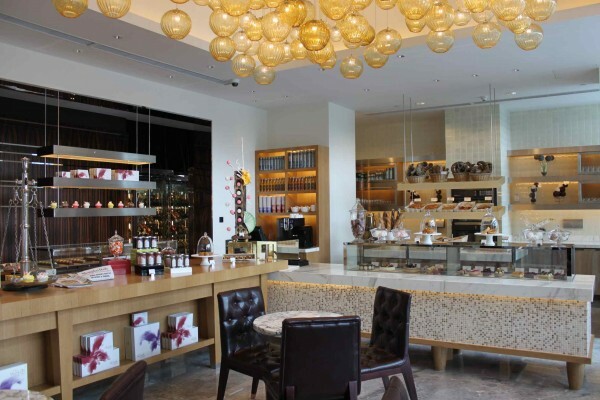 The hotel offers many different essential dining options for business and leisure. 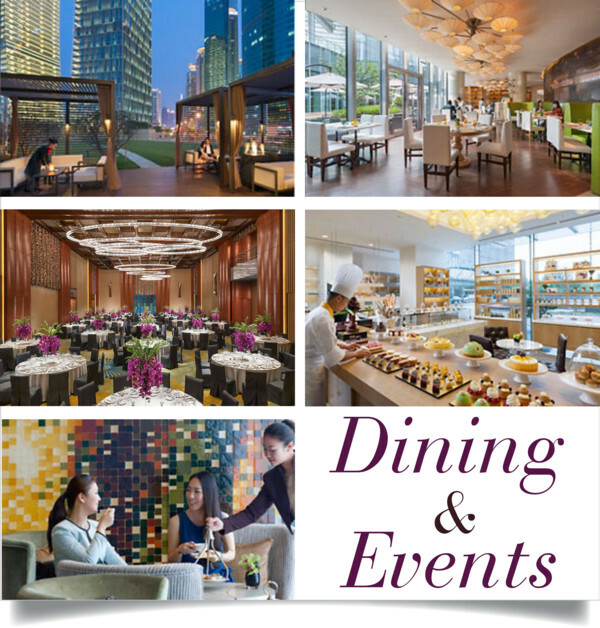 Celebrity chefs spoil their guests in six superb restaurants and bars, all equipped with outdoor seating facilities. 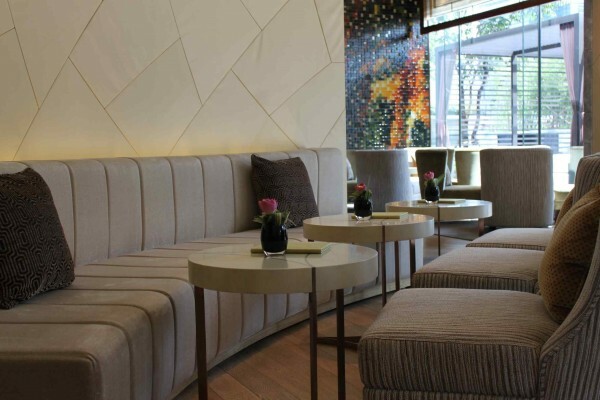 The Riviera Lounge is a great place to enjoy your afternoon tea. At Zest restaurant, breakfast is served. 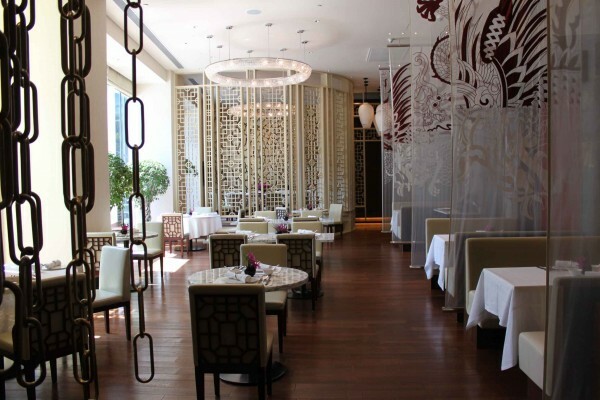 Shanghai chef Tony Lu serves authentic Jiang Nan cuisine at the Yong Yi Ting restaurant. 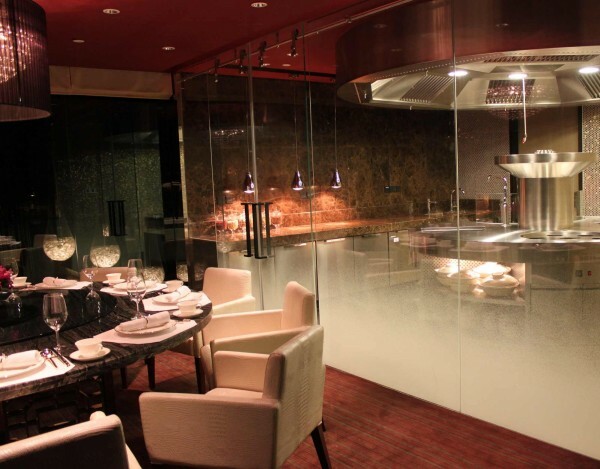 Yong Yi Ting also offers a Chef’s Table with a show kitchen for special degustation meals and cooking demonstrations. Famous German chef Alfons Schuhbeck had just been here to learn more about this traditional Chinese cuisine. The hotel is also a great choice for events with a versatile range of rooms including a ballroom that can seat up to 500 guests. I was very impressed by the showroom for special celebrations where all sorts of chairs, china, tableware and party themes are thoughtfully displayed. 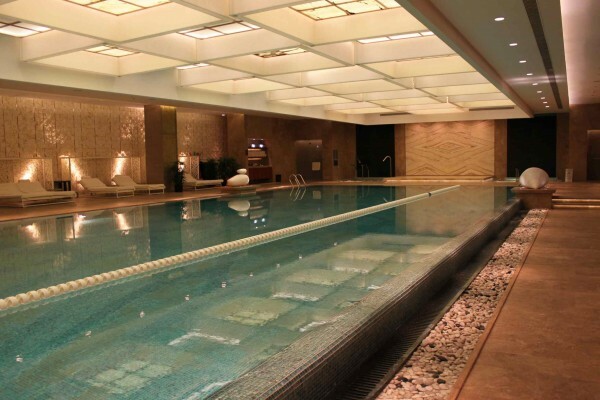 I spent one entire afternoon at the spa and gym of the hotel. 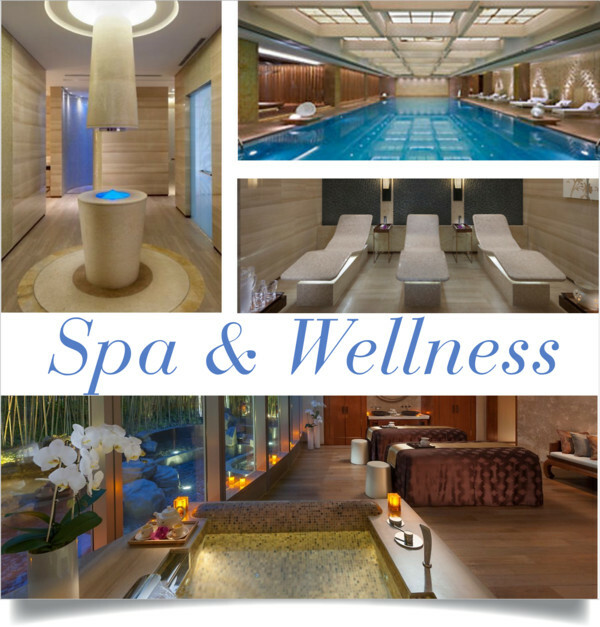 It is the perfect place to rejuvenate your body and mind, a becalming oasis of Zen. 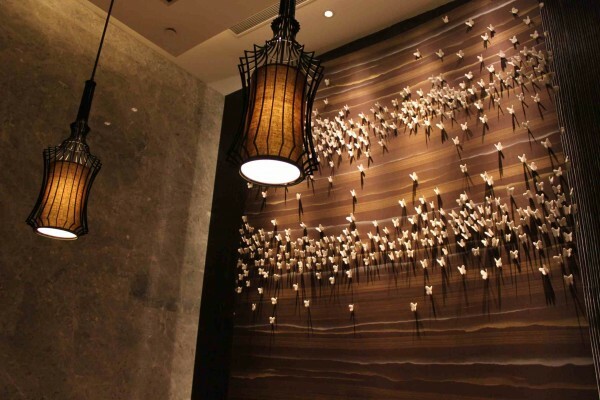 The butterfly is the muse for the interior design, a symbol of beauty and change in Chinese culture. The 13 treatment suites are named “butterfly” in different world languages, including Mariposa (Spanish), Papillon (French), Kupu-Kupu (Indonesian), and Euthalia (Greek). 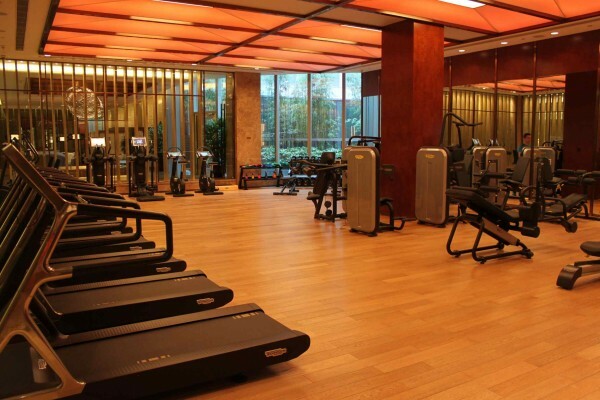 A spectular 25-metre indoor pool along with a vitality and children’s pool is open 24 hours along with a gym featuring a large range of Technogym equipment. 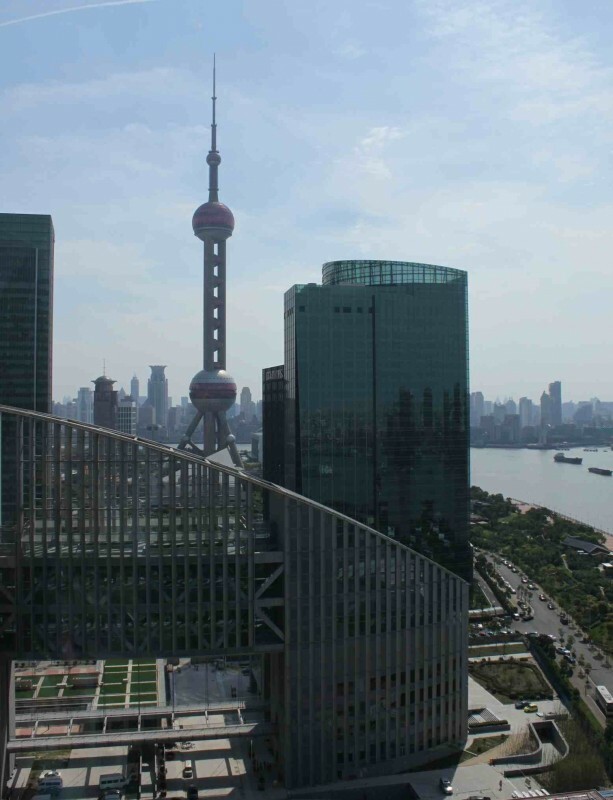 I can absolutely recommend the Mandarin Oriental Pudong Shanghai. The team did everything to make my stay unforgettable and as convenient as possible. A jewel of Shanghai! 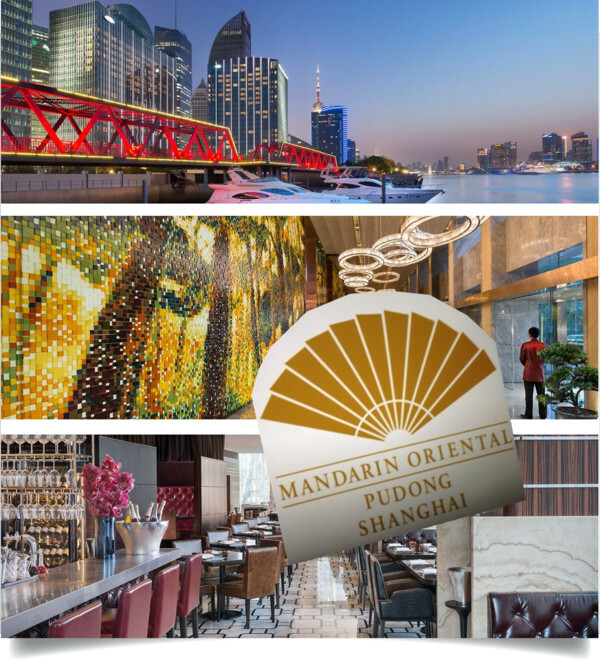 Photos used for the collages: Courtesy of Mandarin Oriental.